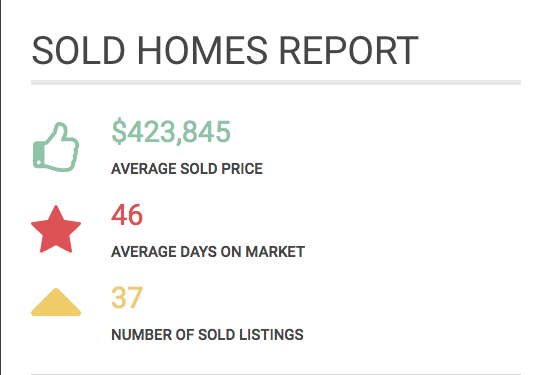 It's still a seller's market! 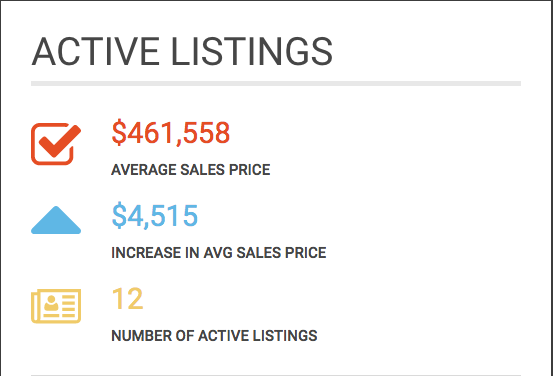 99% of listed homes sold at asking price or higher. Single family homes sold in Hyde Park in the last 3 months.